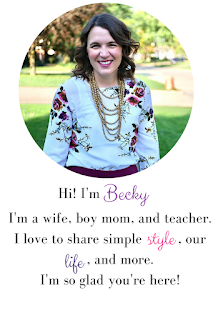 bybmg: Jamberry Nails - The Busy Mom's Manicure, Link Up, & Giveaway! 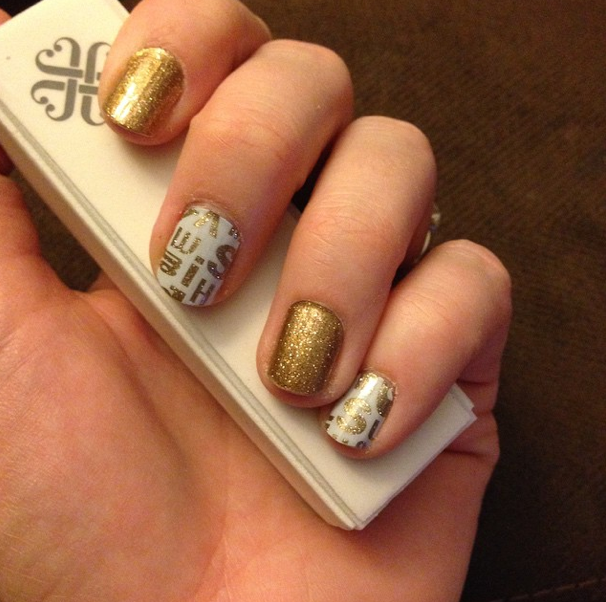 Jamberry Nails - The Busy Mom's Manicure, Link Up, & Giveaway! About six months ago, I had a friend invite me to an online Jamberry Nails party. I'd seen the catalog floating around my school once, but I hadn't had the chance to try them out, so I wasn't going to risk the money on them. The consultant for the online party I attended sent me a sample to try, and I was hooked! Last month I took the jump to become a consultant. 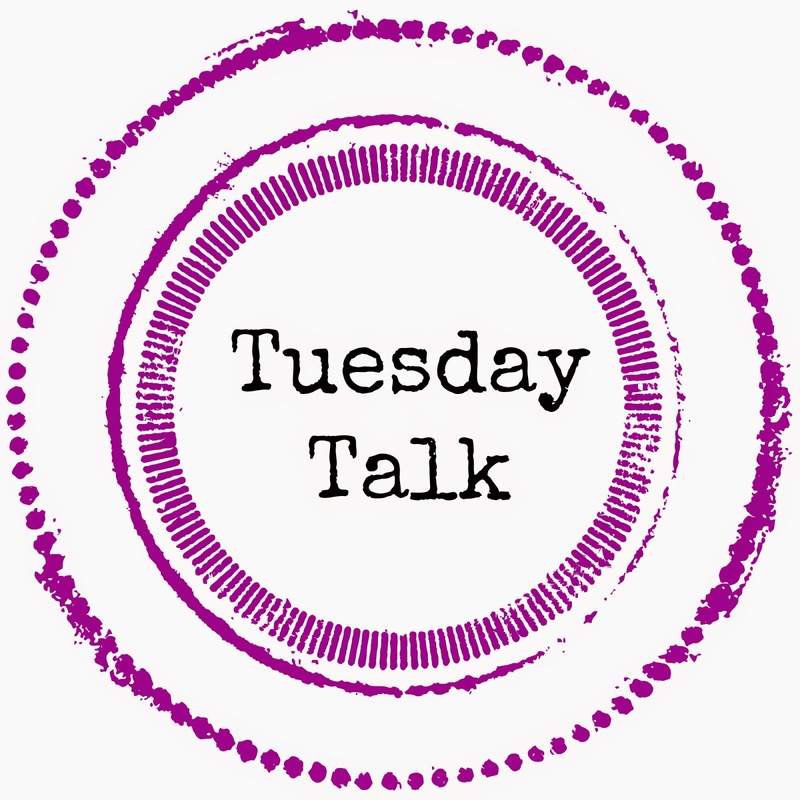 Today I want to share about Jamberry Nail Wraps with you and give you the opportunity to try them yourself! They are heat activated vinyl wraps that adhere to your fingernails (as well as gel, acrylic, shellac, etc.) and last on your fingernails for up to 2 weeks and your toenails for up to 6 weeks! 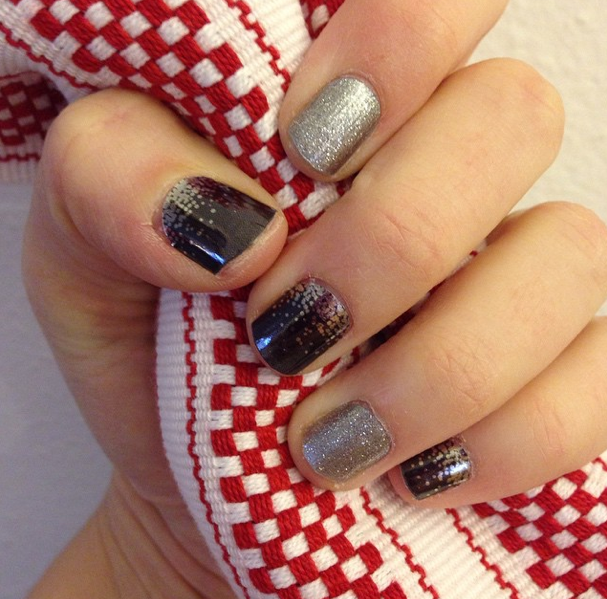 They do not chip, have no harmful chemicals like polish, and there's no drying time! 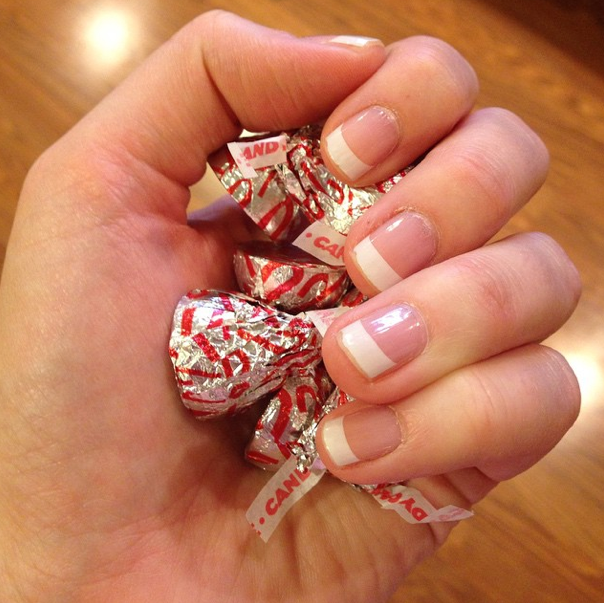 1 sheet will give you up to 4 applications (manicures and/or pedicures). Basically all you need is a a blow dryer (or the Jamberry mini heater if want to make it even easier), scissors, and other normal nail supplies you might have around. Jamberry has a great page explaining it all. It might seem daunting the first time, but after that, you'll be a pro! One sheet of wraps, which you can get 2 manicures and two pedicures from, costs $15. Jamberry does always have their Buy 3, Get 1 Free, deal, too! Or, if you really want to get them cheap or free, host a party or become a consultant yourself! If you don't live nearby, or just don't feel like cleaning your house for company, you can do an online party! The hostess benefits are wonderful! From the average party, you can get about 6 sheets of wraps for FREE! This week I'm having an open house (for the locals) and an online (for anyone on Facebook) launch party. If you'd like to be a part of either, just let me know and I'll show you how to get there! There will be prizes! Want to try them before you buy? I would love to send you a sample! Just drop me an email and include your address or comment below with how I can get a hold of you. 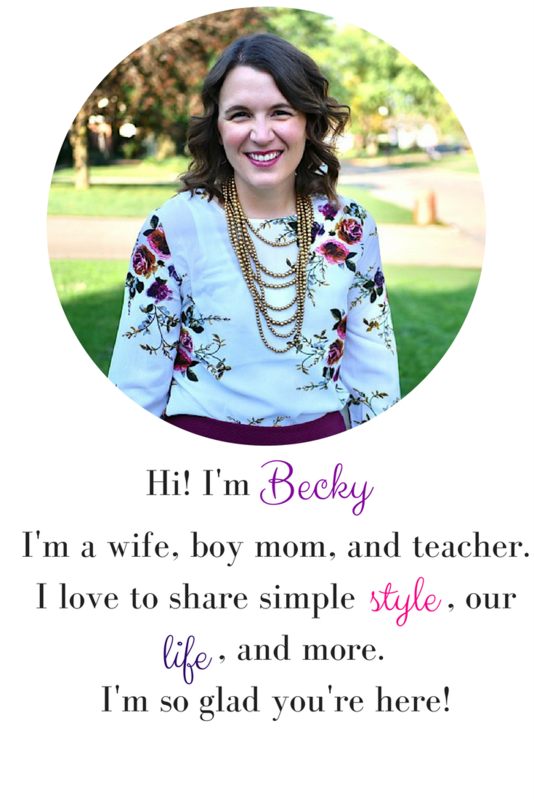 Today, I'm also giving away one sheet of wraps to a lucky reader! Valid for US mailing addresses only. 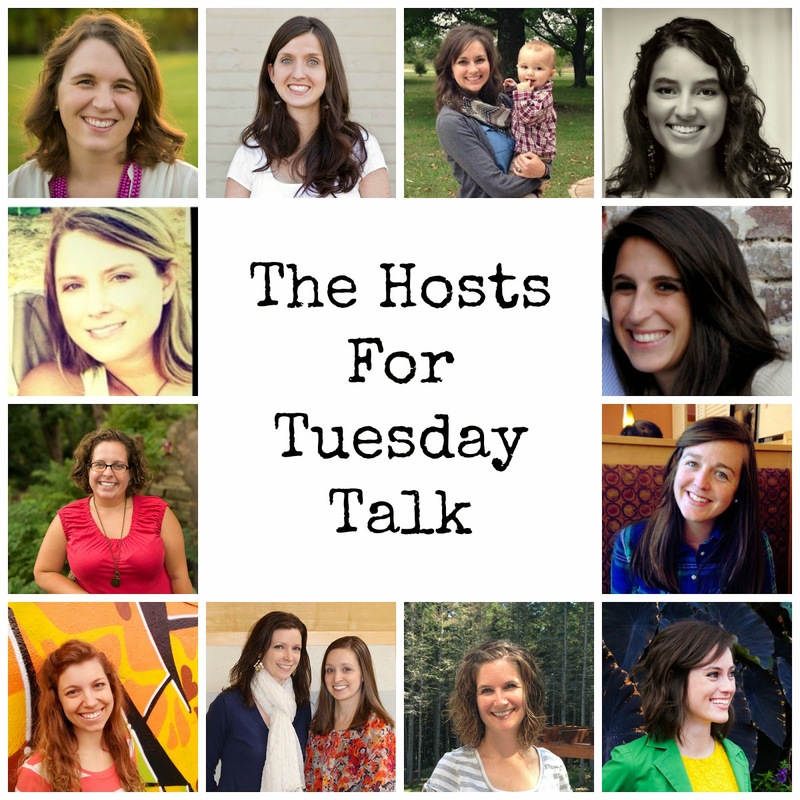 Also, to kick off this link up, you'll find giveaways at these lovely ladies' blogs, too! Here's what else is being given away! You'll need to head to each of their blogs to enter!